So what? So let’s dance! 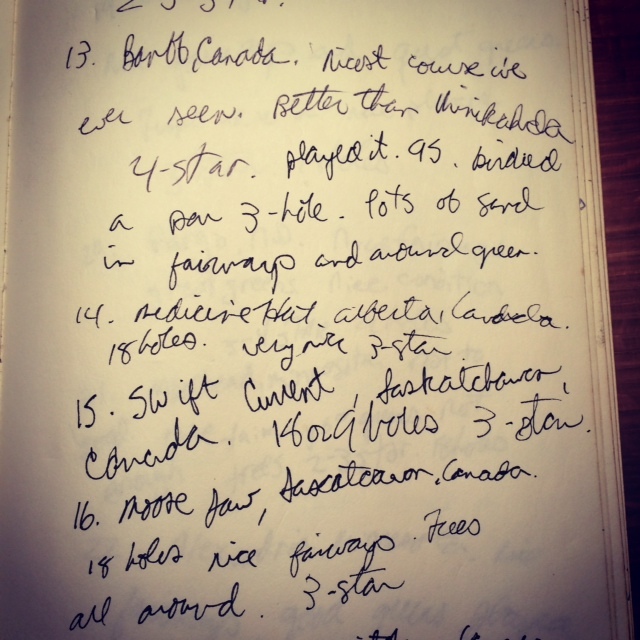 Last year, late in the summer, I went to the caddyshack at a local country club – a club I caddied at for eight years and is a place that helped shape and inform certain world views which I still hold – and asked for a loop, caddy jargon for work. 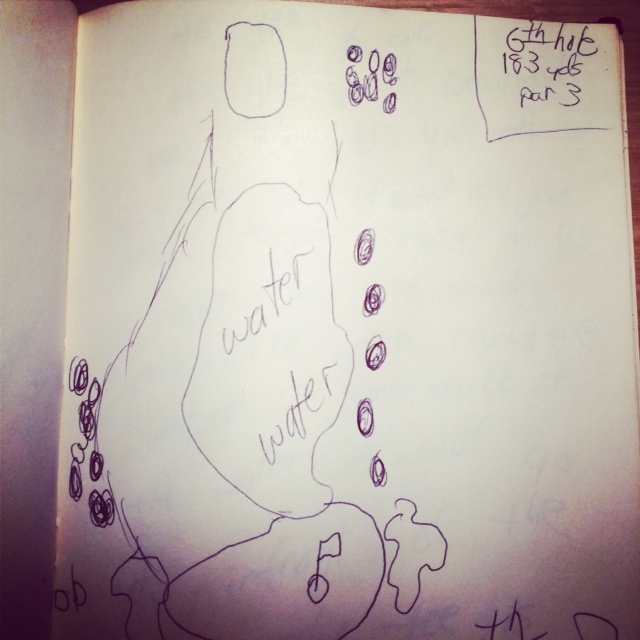 At the time I’d been out of work for six months and thought that if I got out on the course for a couple loops at my old stomping grounds, perhaps enough material would emerge such that I could string together a few essays about life, golf, the haves and have lesses, the then and the now…and who knows what else. It wasn’t clear what I’d do with those essays but the play sounded good in the huddle so I went with it. I had high hopes, none of which were fulfilled. For the first part of the application process to be a caddy, I had to take a test about the finer points of caddying and the history of the club. It was an open book test (true story) and I still managed to get one wrong (also true). Thankfully it was a question about the meaning of the club’s name, a conflation of two Native American words, and wasn’t in the study guide. Following the written test, I had an interview of sorts with the caddie master. When I started caddying over 30 years ago there was no interview, which was a fortunate circumstance as the collection of misfit toys who were the caddy corps back then – with names like Monster, Running Man, and 555RonLee – wouldn’t make it to the first tee today. This is probably a good thing for all parties. Anyway, as it turns out, the current caddie master is a guy whom I caddied with back then. He also happened to sell fireworks out of his Camaro. When the interview began – really just an informal conversation outside the shack – I got the sense he didn’t remember me, but I remembered him, because, well, when you’re 14 you remember a guy who sells fireworks out of the trunk of his Camaro in the parking lot of a swish country club. The interview did not go well. I’d just run six miles, hadn’t shaved for a few days, and looking back, didn’t give the job the respect it deserved, or at least the respect Camaro-guy expected. Fair enough. Being dressed down by him in the parking lot was a memorable if not humbling experience, and put me on my back foot so much that my caddying rebirth ended right then and there. No collection of essays. Maybe a t-shirt saying “My dad wanted to caddy and all I got was this lousy blog post”, but no collection of essays. So it goes. I’ve been around that golf course hundreds of times. My friend’s dad used to drop us off on the street at a distant part of the course – with the admonishment “if you’re in jail, don’t call me” – and we’d climb over the fence with our clubs and play as many holes as we could before being chased off. Good times. But if I never step foot on that course again I can still relive the experience by looking over drawings I made of every hole in the backseat of a VW Rabbit while on a family road trip to Yellowstone or some such place. Every tee, every green, every bunker, every yardage. Not only that, I’d catalog every golf course we drove by in the middle of the prairie or which I was able to play along the way. Those drawings are an enduring childhood memory and if we take a road trip this summer, instead of, (or at least in addition to), watching a movie or playing a video game, our kids, hopefully, will read or draw or just look out the window. And if my boys ever want to caddy I’ll make sure they’re cleanly shaven. P.S. Rodney’s bag would’ve been a great loop. Rain, flowers, and Mother’s Day season. A pretty ideal trio in my world (well, ideally no rain on the actual holiday but not minding the soothing, non-stop pitter-patter today!). 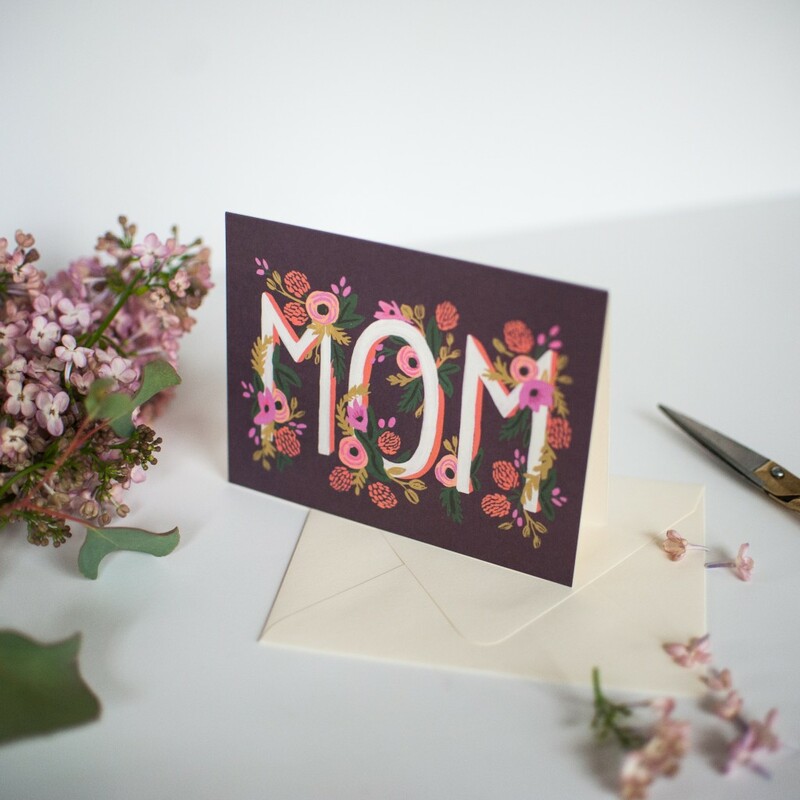 And when it comes to Mother’s Day, cards and flowers are all I honestly want…and maybe an hour of alone time with the Sunday Times and a Dogwood latte…with an Egg & Cheese Biscuit Sandwich from Sun Street Breads por favor (a bit of a subtle hint, sorry family!). Did I mention a mimosa? 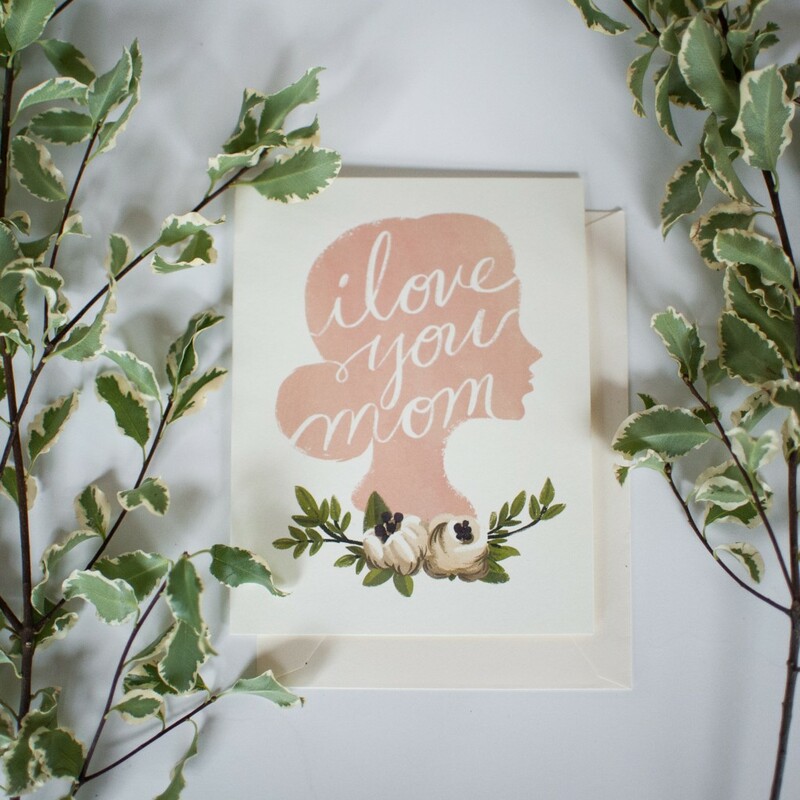 With my love of celebrating the Mother figures in all our lives, we’ve added Mum’s Day cards at Brown Ink Paper Goods. 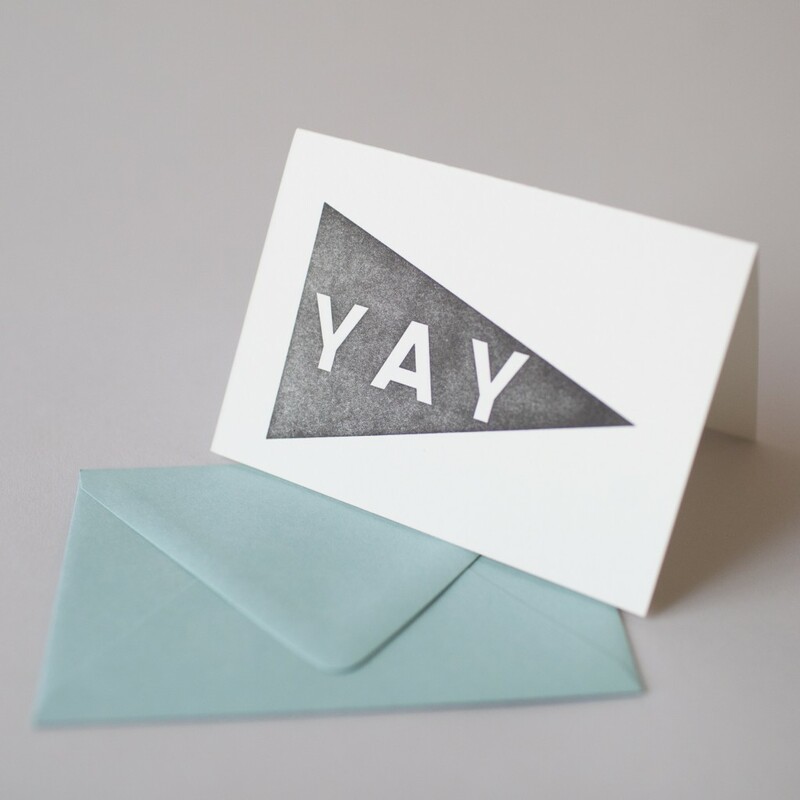 One from our favorite Portland, Oregon stationery lines, Quill & Fox, and the others from Rifle Paper Co. Yes Yes!! 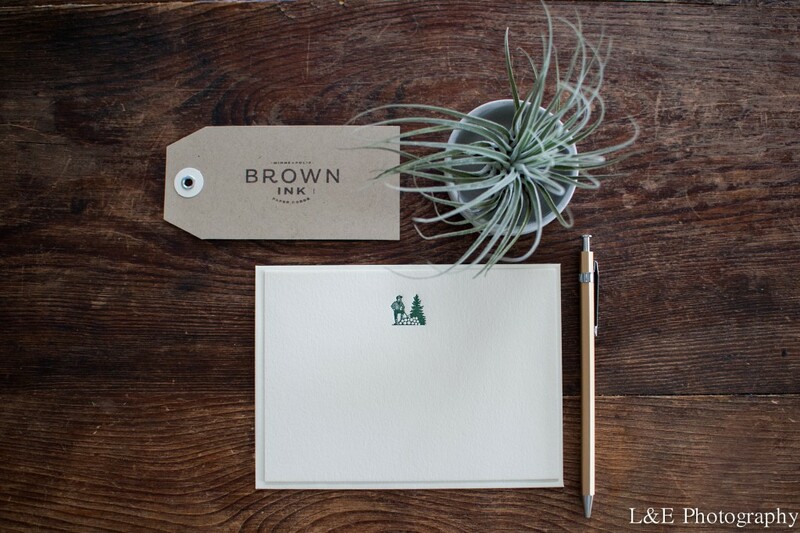 Brown Ink recently launched this line out of Winter Park, Florida. 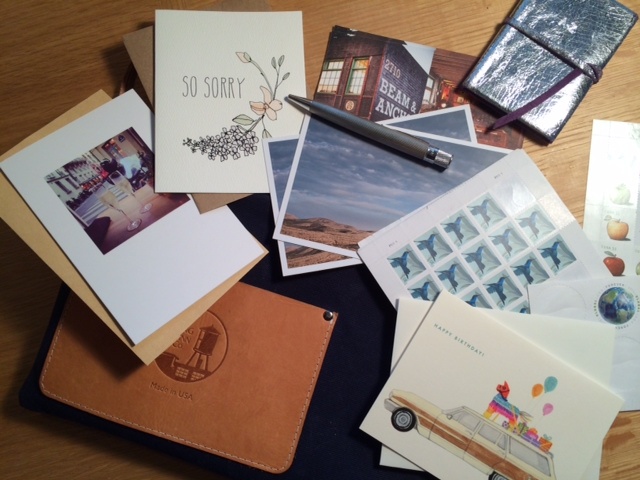 Being a fan for years, I couldn’t wait until the National Stationery Show to place my order. 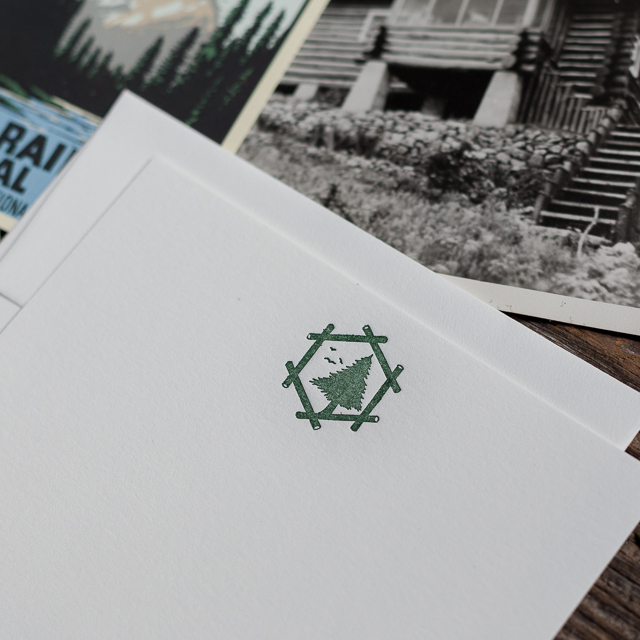 The products we selected are recently new to Rifle Paper. 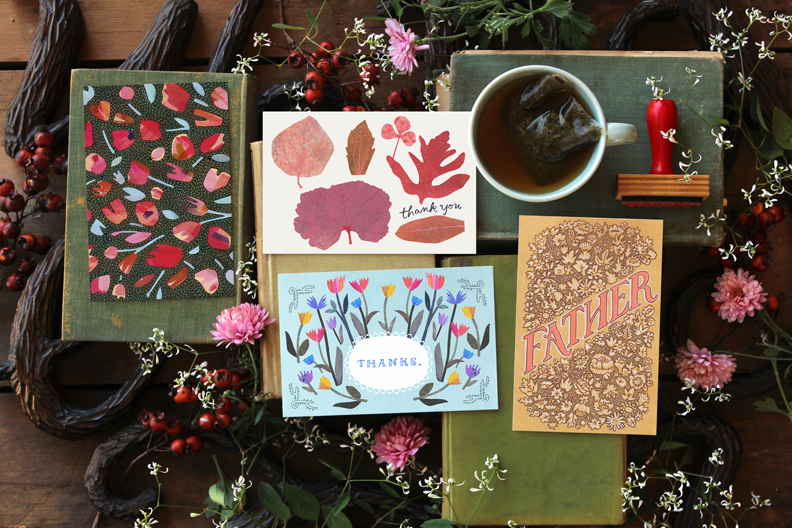 With such amazing illustrations, their products hold an exquisite balance of hand-painted illustrations and timeless lettering, while creating each piece as environmentally friendly as possible. I once read an article in Sous Style about Anna Bond, one of the co-owners, where the designer mentioned part of her creative process is to write down her thoughts in journals before starting to paint anything. “It’s funny because most of my sketchbooks are just filled with words.” It all comes around. 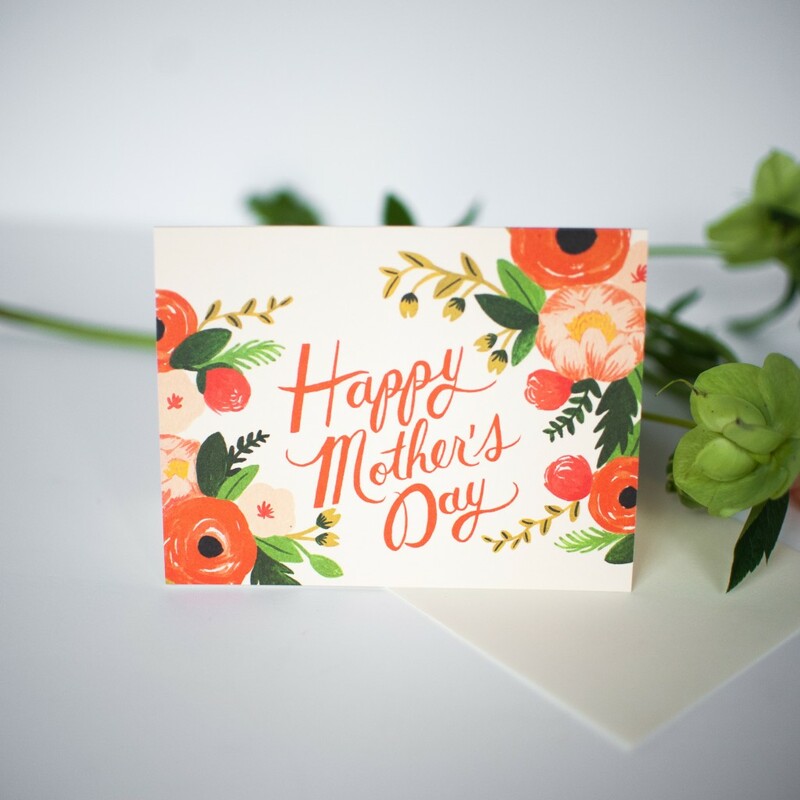 Returning to Mother’s Day cards, another heartfelt option is to purchase a card which gives back to an organization such as the Greater Minneapolis Crisis Nursery. 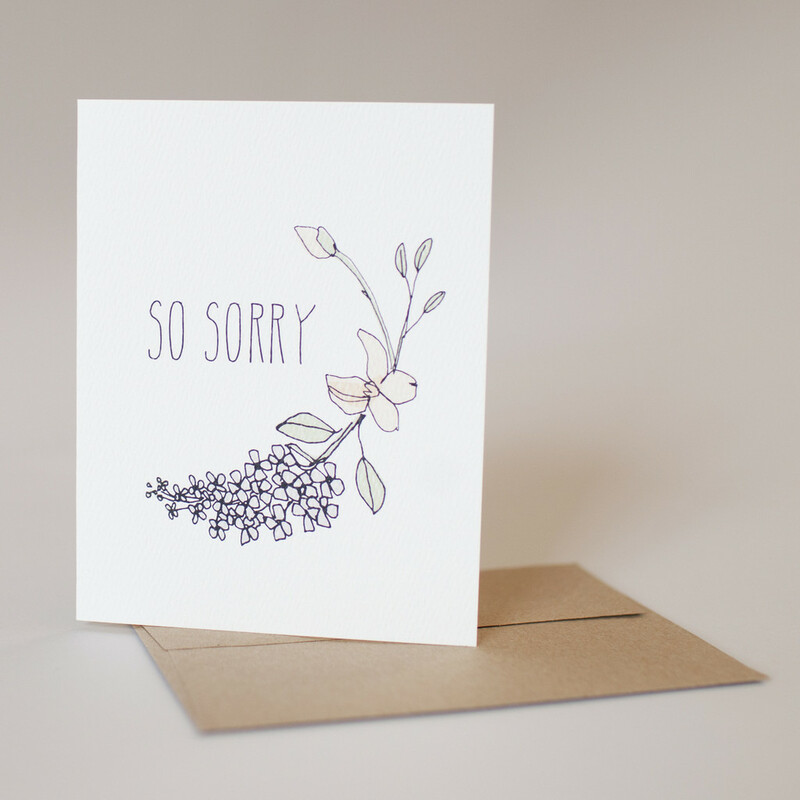 This card honors the recipient with a donation made to the Crisis Nursery, a gift that will continue to give. There might be no better and easier way to spread thankfulness on this day. If you are looking for additional gift ideas…. …you will find us here along with other local friends at the elegant yet always comfortable Room No. 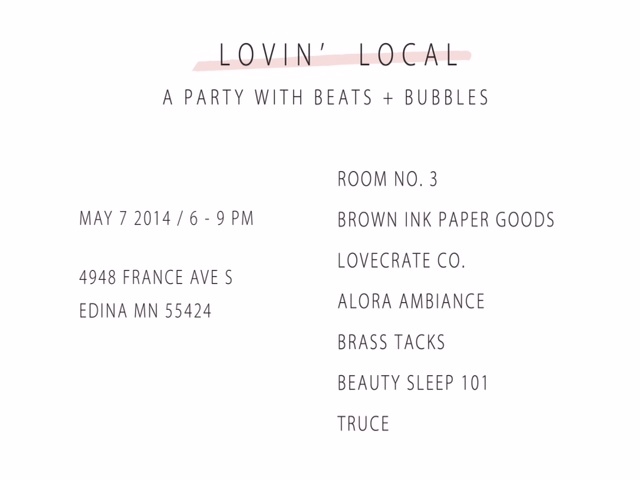 3 on May 7th to enjoy bubbly, juices, tunes and some pretty awesome give-aways. So start some seeds, buy a card, and write. In the end, the words become our most valuable gift. In my 20’s I worked for Northwest Airlines as a Video and Film Producer and traveled quite a bit. It was a fabulous job. And even when I flew to destinations as exotic as Detroit to interview and tape an Executive, I always loved to fly. Even then, with no obligations back at home, the uninterrupted time in the air forced me to pause, make lists, read and write to my heart’s content. In this day and age, these moments with no connection to the internet, texts, email and social media can feel like a small gift. So when I found myself headed to and from Portland, Oregon this past weekend, I was elated. The sweet, young woman, Tasya, sitting next to me, holding her one novel, was a bit thrown when I pulled out my half-dozen magazines, journals, and paper goods which might last me through a flight to Asia and back. Oh yes, I was prepared for my unplugged flying time, watch out! And if Tasya didn’t think I was crazy at first, my handy waxed canvas clutch from Spring Finn and Co. (a.k.a. mommy’s letter carrier) full with load of stationery and postcards, stamps, pens, and more, she did now. Here’s my deal. I am completely dedicated (and adore!) writing letters and in order to keep this love manageable, it’s necessary to keep a selection of cards, a few dozen stamps, pens and my address book on hand and, ultimately, in one location. It’s actually quite simple. My letter carrier holds a variety of stationery including birthdays, celebrations, condolences, thank you’s and blank cards for all occasions. 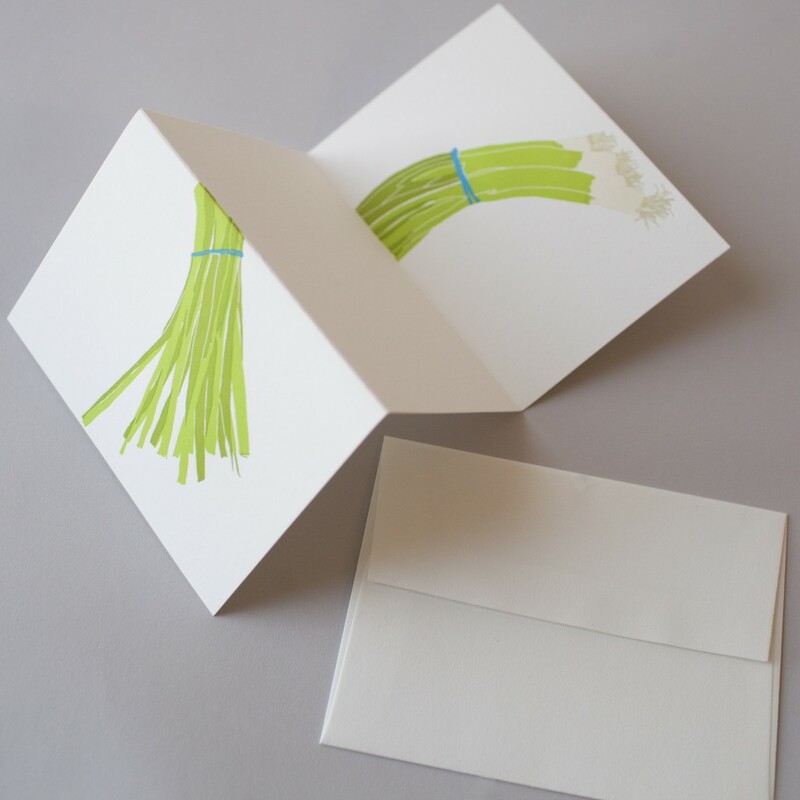 Spring Onion for Everyday, Thank You’s or Happy Spring! I make time for my letter writing, but, (without sounding too Type A!) it only works if I am prepared with the needed goods. It makes flying a whole lot enjoyable…add in ear plugs, a gin & tonic, and pretzels to the experience, and I’m ready for the friendly skies. It’s happening. Blades of grass, neighbors, bikes…they’re all making an appearance these last few days. 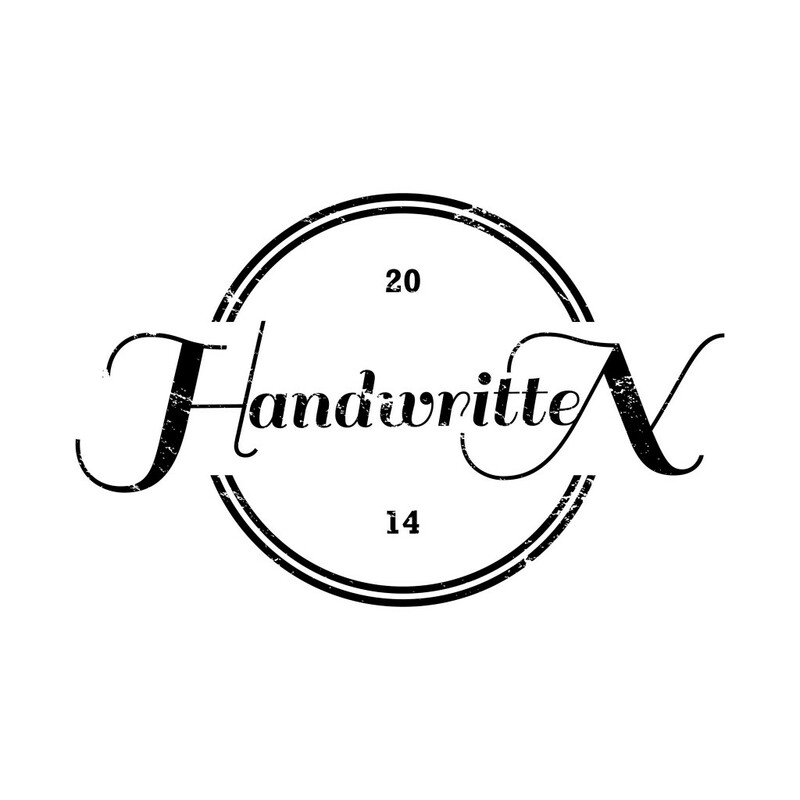 As exciting as that is, we are even more excited about a nice handful of activities Brown Ink is thrilled to be a part of this Spring, starting with a brand new workshop series called Handwritten! 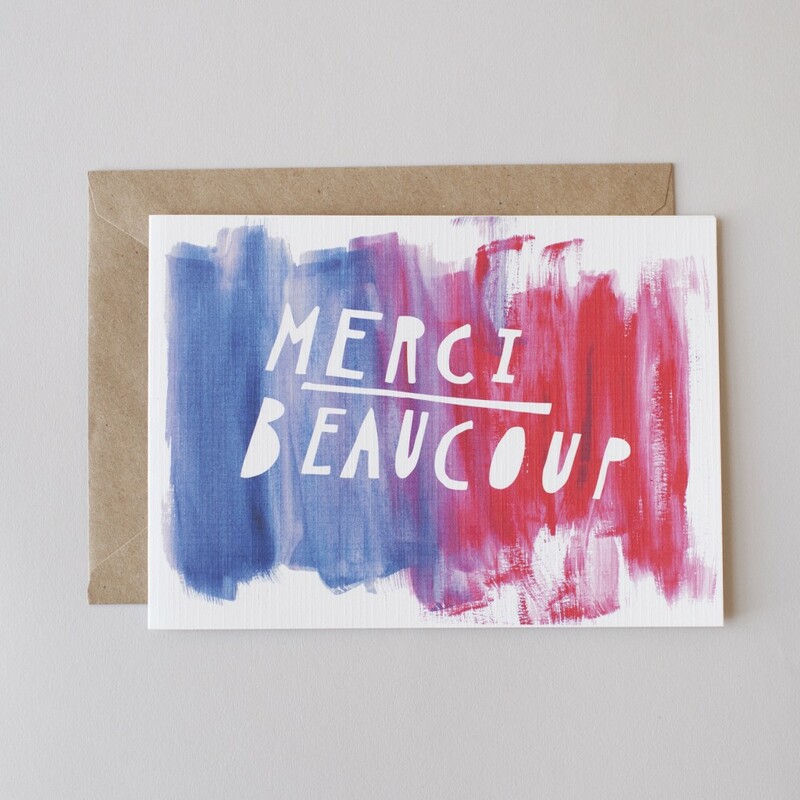 Handwritten is a collaboration of Foxglove Market & Studio, Gina Sekelsky Studio, and Brown Ink, who are all passionate about the handwritten word and paper goods. Join us for the inaugural workshop at Foxglove Market & Studio on Saturday, April 26th, featuring two writing sessions. The first session guides you through ways to improve your handwriting quality and style, and the second session will provide creative inspiration to your letter writing. 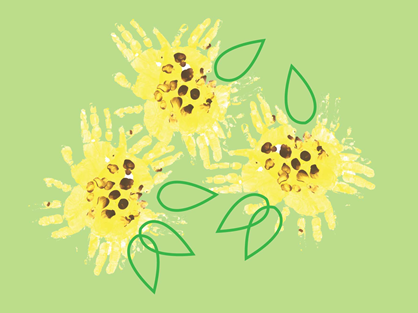 Check out the details on the Foxglove site here. At the same time, Brown Ink will also feature a Pop-Up paper shop (alongside the always beautiful Foxglove paper goods collection). Don’t miss out on this unique event! 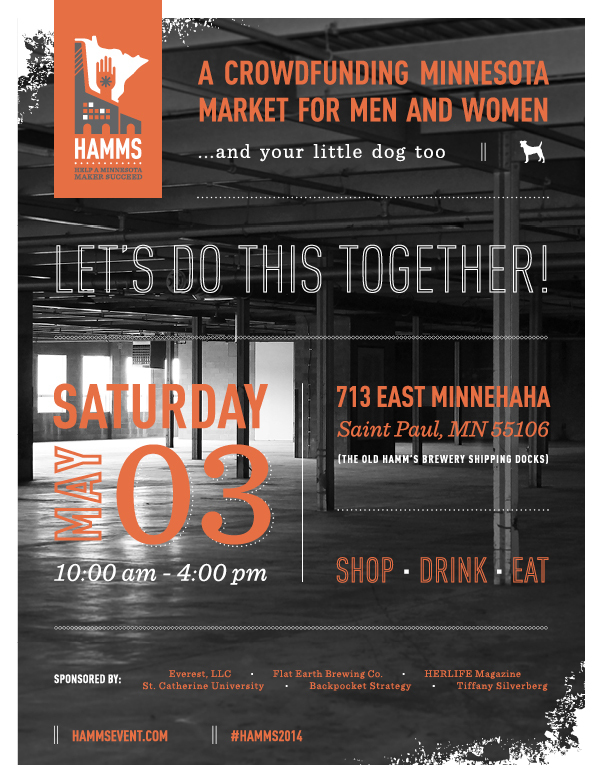 The following weekend Brown Ink is headed back to St.Paul to join Minnesota Makers at the popular, second annual HAMMS EVENT, Saturday May 3rd, 10-4 at the located old HAMMS Brewery. This is just the beginning of events we have in store for you this season. So breathe in that fresh air, find dirt to dig, take loads of allergy medicine (or a nice netty pot), and come see us this Spring! Our latest Featured Designer is actually made up of two, not one, strong women. 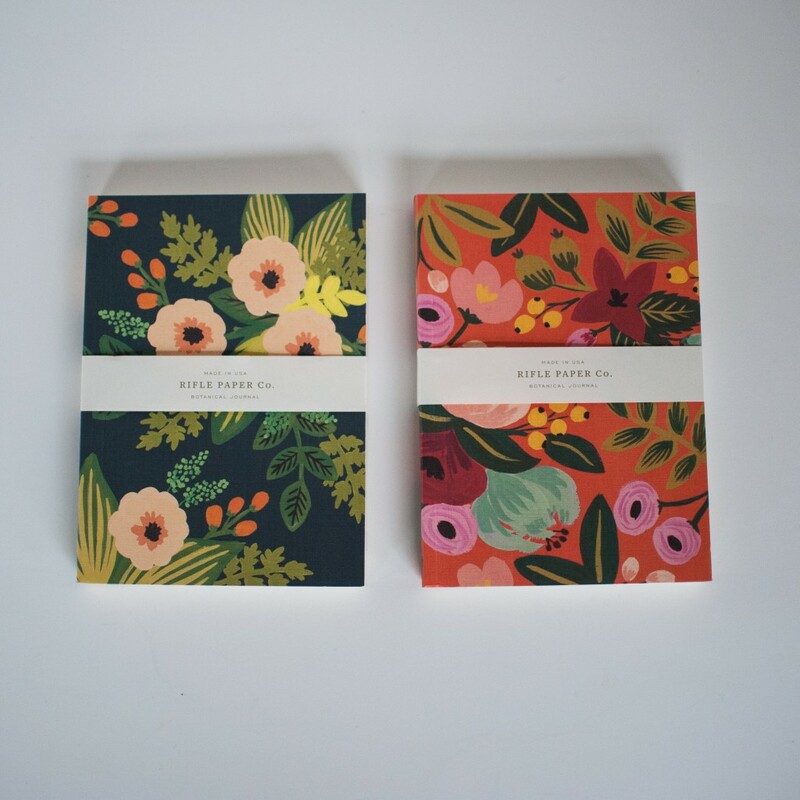 Take a look at the passionate and talented duo who make up the beautiful Fawnsberg paper goods. And remember, you still have a few more days of our Hint of Spring Sale with 25% off the Store!! Just add Code: Spring25 at check out. Enjoy! !